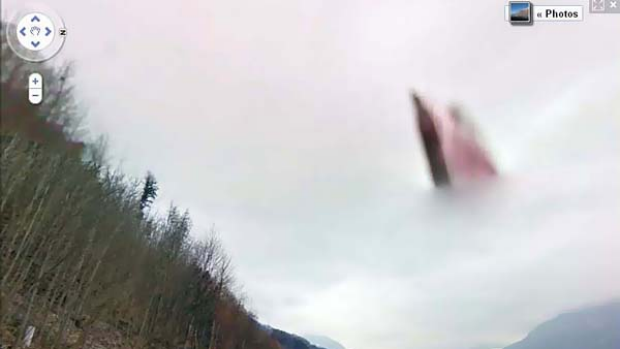 If you needed further evidence of how powerful surveillance technology has become, consider that Google Street View has captured a photograph of god. At least that's what some people think. The photograph, taken near Quarten, Switzerland, shows two blurry figures hovering above a lake, and some people have decided that they are the Father and the Son. 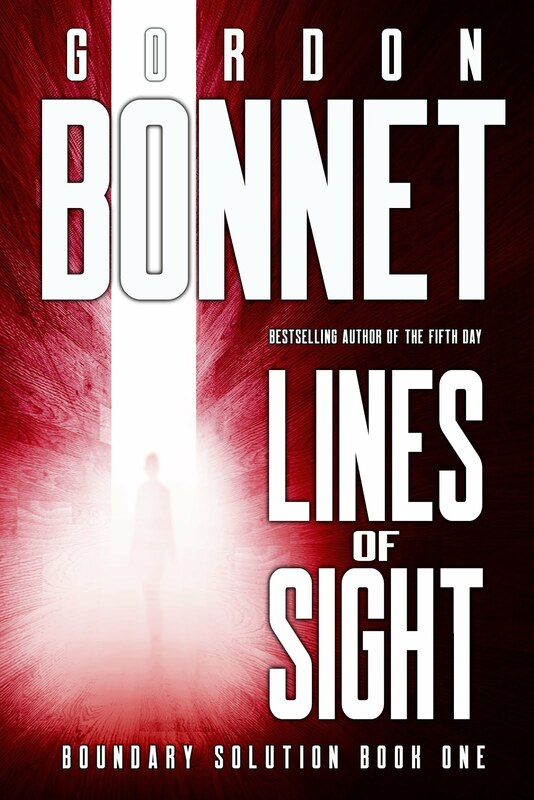 I've beaten unto death the whole why-the-human-brain-is-wired-to-see-faces thing, so I won't revisit that topic, but for myself, I'm not seeing Jesus and God the Father in the photograph. The one on the left looks too tall and gawky, and the one on the right far too short and tubby, to fit my image of the Supreme Being and his Only Begotten Son. In fact, if the rightmost is the one people think is God, my personal opinion is that the Big Guy needs to lay off the Hostess Ho-Hos and Little Debbie Snack Cakes for a few months. On the other hand, if it's not God and Jesus, who is it? After studying the photograph carefully, I've decided that it's Abraham Lincoln and Queen Victoria. Why they'd be visiting a lake in Switzerland in the afterlife, I don't know. I guess there are worse places to take a vacation. On the other hand, if I were a deity, I'd definitely opt instead for a pub on the southeast coast of Australia, which is another place that Jesus has been spotted lately. 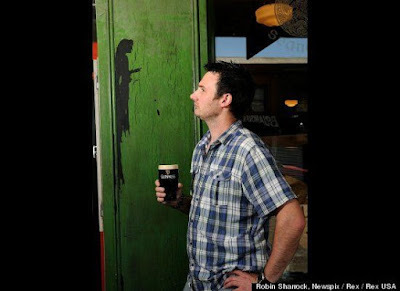 The front wall of the Seanchai Irish Tavern in Warrnambool, Australia, was in need of a paint job, and the flaking of the paint left a bare patch that looks by some stretch of the imagination like a tall, thin figure with outstretched arms. The manager, John Keohane, who is a devout Roman Catholic, immediately decided that it was Jesus. Many of the pub's patrons agreed, which goes to show that pints of Guinness definitely don't contribute to rational thinking. The priest of a local Catholic parish is apparently interested in the image, and encouraged Keohane to place a protective screen over the image so that over-enthusiastic tourists (evidently there have been busloads of them) don't touch the image and cause more paint to flake off, thereby causing Jesus to morph into Queen Victoria. Lastly, there was a sighting in my home state of Louisiana of Jesus on the cross. 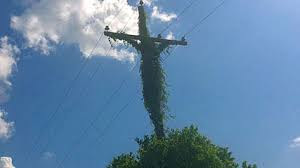 Rickey Navarre, of Hathaway, Louisiana, saw a vine-covered telephone pole which looked to him like a crucifix. Navarre was inspired to devotion by the image, which is not necessarily a bad thing, although I do wonder what he would expect a bunch of vines on a cross-shaped telephone pole to look like. Concerned electrical company workers hastily cleared away the vines, fearing that hordes of the devout would attempt to climb the pole to touch the vines and summarily be ushered into heaven via electrocution. One disappointed resident placed flowers at the base of the pole, but on the whole, I think that it's probably better that they're gone. The last thing we need is people erecting a shrine around an electrical pole. The electric companies think they're omnipotent enough as it is. 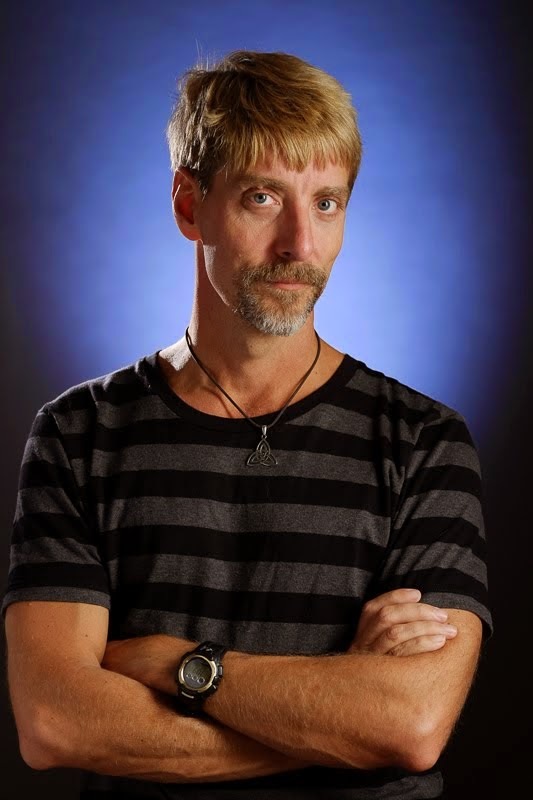 That's about it for Jesus sightings lately. It's a bit of a nice change that he seems to be avoiding food items these days -- tortillas and grilled cheese sandwiches really don't have the gravitas that you'd like to associate with the Almighty. And although there are clearly rational explanations for all of the above -- vines on a cross-shaped pole, randomly flaking paint, and what was probably just two blobs of schmutz on a camera lens -- if you prefer to think of them as images of god, don't let me discourage you. Humble human that I am, I wouldn't presume to tell Jesus where he should visit. I will suggest, however, that if he appears anywhere near where I live, he should dress warmly, as this time of year upstate New York can be a little "brisk," as the eternally-cheery weather forecasters like to call it. He might want to mention the same thing to Abraham Lincoln and Queen Victoria, in case they decide to tag along.